Phoenixs Salerno Inset Bath, at the very first glance, gives you a feeling of space and comfort. 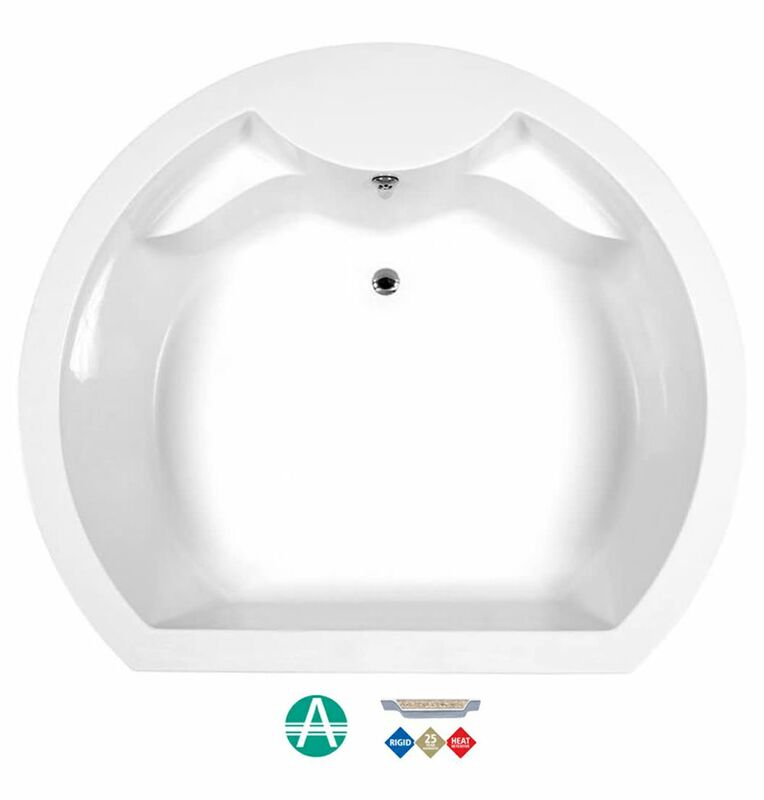 With a capacity of 405 litres, its novel curved shape, and white finish set it apart from others. 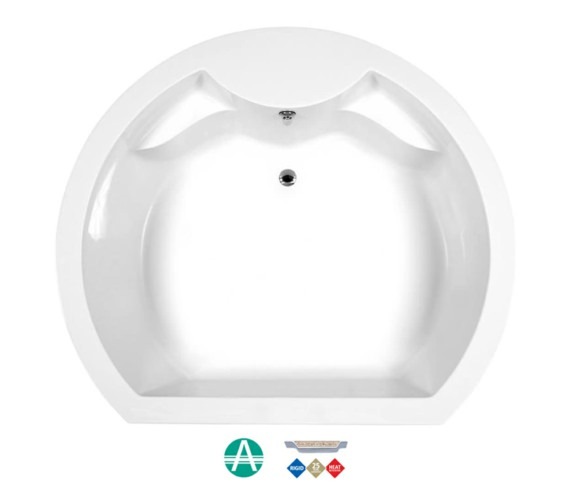 Ideal for compact bathrooms it uses space economically while giving you ample area for a comfortable soak. Constructed from material that is reliable and suitable for long term use, its rigidity and endurance are matchless. It is available in a Standard model or Amazonite for superior heat retention. It carries a guarantee of 25 years against any manufacturing defect. 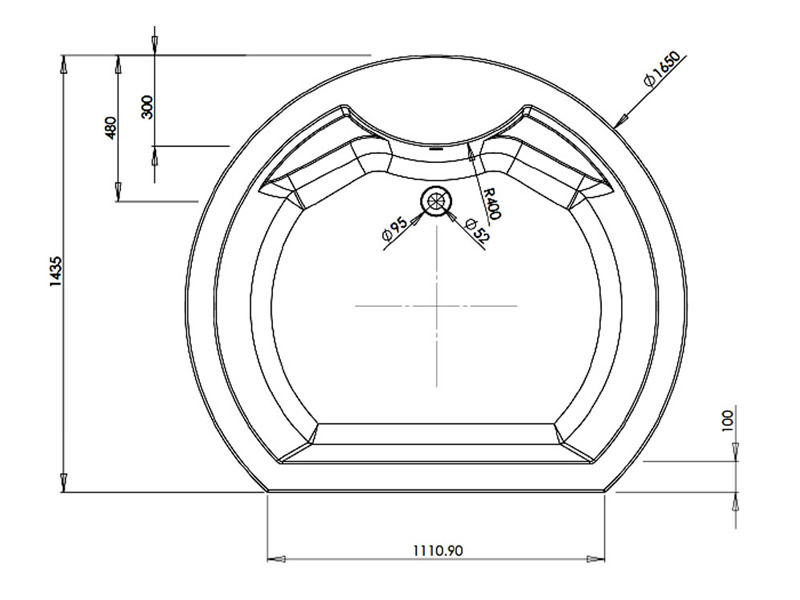 Manufacturing code of this product : BH012C. 25 Years of guarantee from Phoenix against any manufacturing defects. Amanzonite: Amanzonite Baths from Phoenix is a specially designed bath, featuring marvelous durability and heat retention. 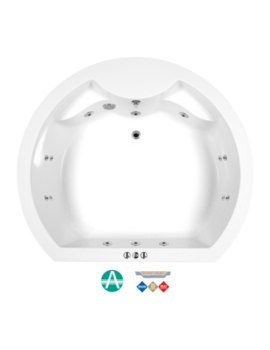 These baths are made up of layers involving reinforcement, which not only upgrades the thermal properties of the bath, but also provides rigid strength. Amanzonite Baths were meant for heavy-duty application, but due to the increase in demand by discerning home owners of UK, these baths are now also available for domestic use.